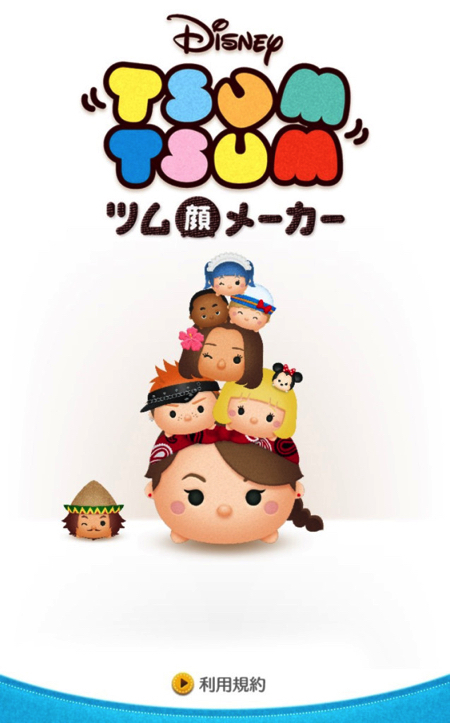 e uploaded with an introductory sentence and there are many renditions such as the “Tsumugao” pops out of a BOX. Also, you can upload your “Tsumugao” to LINE and SNS with a message. 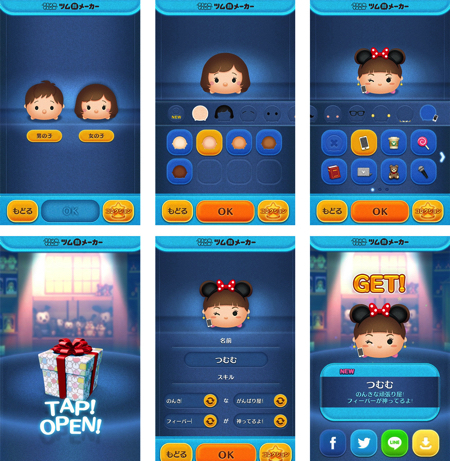 “Tsumugao Maker” can be opened from “LINE: Disney Tsumu Tsumu” and it can be enjoyed easily if you have the “LINE: Disney Tsumu Tsumu” application. 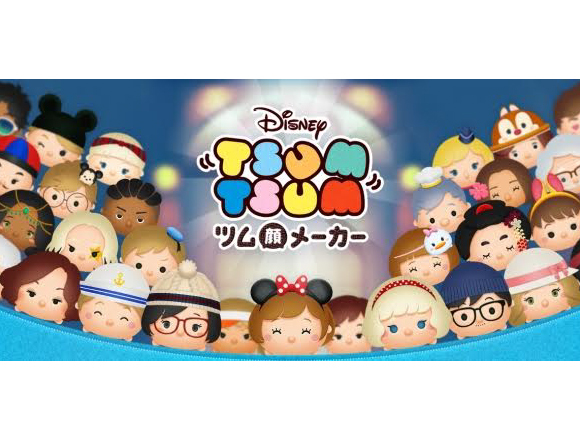 Let’s make your own “Tsumugao” and exchange it with your friends!